Hans is also known as 'The Big Man.' He personally has created our famous 'Fish Slime Paste.' 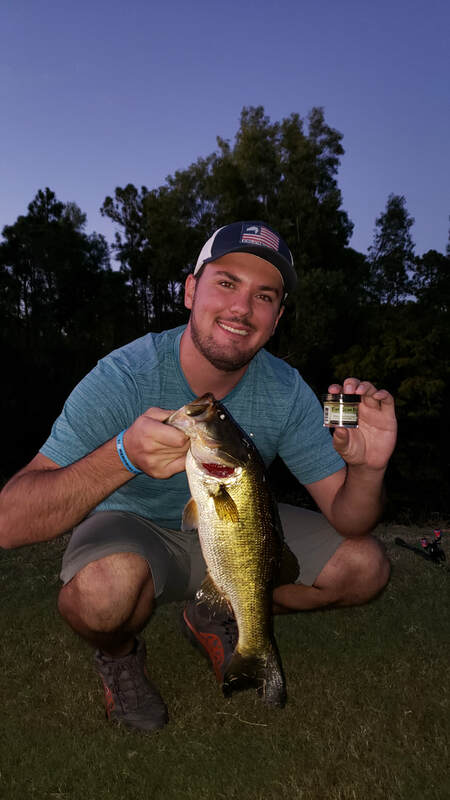 He has been an avid fisherman from the beginning of time, and has used his experience and knowledge to create something that will attract even the biggest fish in the lake. 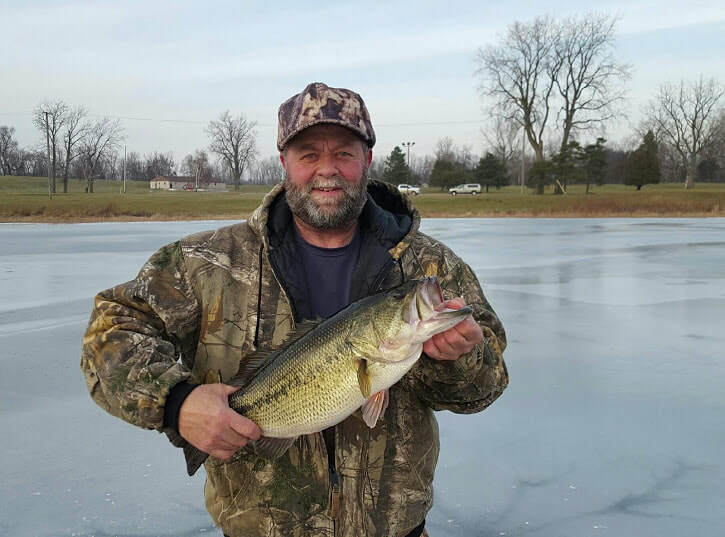 Emily has been fishing since she was a little kid, and continues her hobby today. She has been actively working with her dad to perfect and spread the magic of Fish Slime Paste. 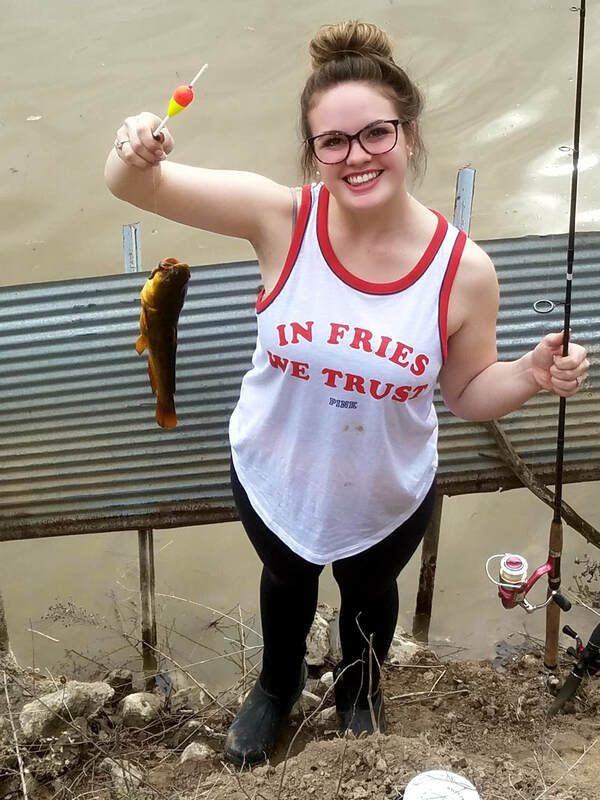 Emily still holds the title of 'best fisherman in the family,' and will continue to outfish her father for many years to come. Zak has been working side by side with Hans for many years, helping the company take off. From designs, labels, and marketing, Zak has earned his spot on the HK & Company team.